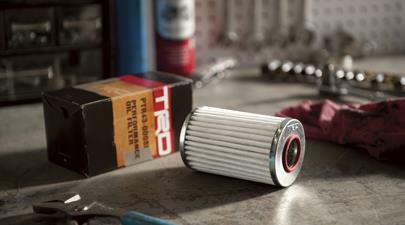 This small part of the vehicle's lubrication sytem plays a vital role in protecting the engine from premature wear. 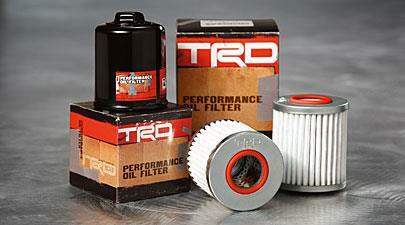 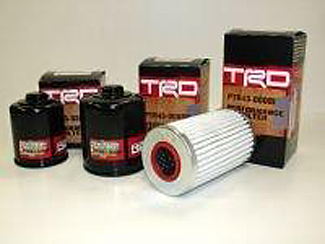 TRD High Performance Oil Filters incorporate state of the art design and materials offering superior protection. 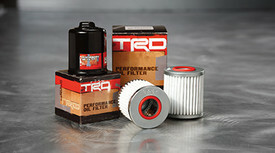 Both the spin-on and element filters use 3 plies of 100% synthetic glass/polyester blend filtration media that's 98% efficient at 20 microns - that's smaller than pollen..